How to watch Hi! School - Love On: Season 1 (2014) on Netflix France! Yes, Hi! School - Love On: Season 1 is now available on French Netflix. It arrived for online streaming on July 24, 2018. We'll keep checking Netflix France for Hi! School - Love On: Season 1, and this page will be updated with any changes. After saving a student's life, a K-drama-loving angel takes on human form and discovers the trials and tribulations of high school life firsthand. As if high school wasn't hard enough. Enter an angel who's terrible at being human and keeps getting him into trouble. Season 1 of Hi! 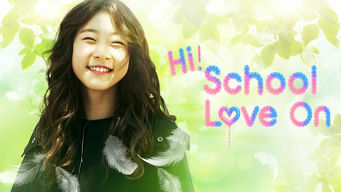 School - Love On has 20 episodes. Because different Netflix countries have different availability for episodes, you'll need to check the episode listing below to see which are available in France. Shin Wu-hyeon tries to help a classmate, but things go awry, and he inadvertently gets stuck taking care of an angel who calls herself Lee Seul-bi. Wu-hyeon transfers to a new school but gets in trouble for being tardy on his first day after Seul-bi gets her hands on the cuckoo clock. Delighted by Wu-hyeon's grandmother's suggestion that going to school may help her memory, Seul-bi enrolls at Wu-hyeon and Hwang Seong-yeol's school. Seul-bi tries to tutor Wu-hyeon for upcoming exams but finds that humans are better at certain things. 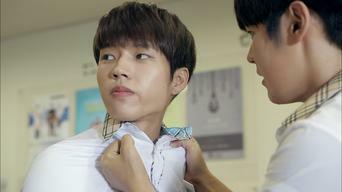 Wu-hyeon works to help clear Seong-yeol's name. Wu-hyeon surprises his grandmother by preparing breakfast. Seul-bi confronts the school bully but is harassed by someone else. Rumors fly at school. While Wu-hyeon's grandmother is away, he and Seul-bi enjoy a day off. Seul-bi learns of a way to return to her angel life. 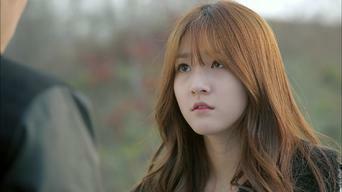 When she gets mired in a jealous plot, school life becomes difficult for Seul-bi. 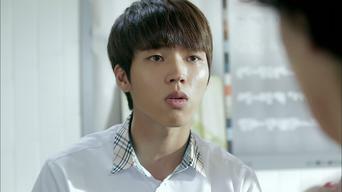 Wu-hyeon and Seong-yeol end up in trouble while trying to help her. 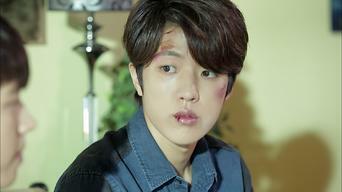 Seul-bi prepares to return to her old life, Wu-hyeon's grandmother decides to sell the restaurant, and Seong-yeol stands by Wu-hyeon in a time of need. Wu-hyeon has a tough time dealing with his loss. Seul-bi learns what it truly means to be human and tries to break the rules. Wu-hyeon pieces together clues to Seul-bi's identity, Seul-bi's past collides with her human life, and the truth about the cell phone comes out. Seul-bi tries to find a way to stay, but there's growing suspicion about her. Despite being shunned by everyone, Ye-na pulls more desperate stunts. 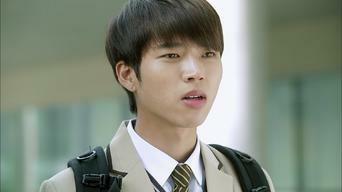 A photograph of Seul-bi and Seong-yeol circulates around school, creating tension between Seong-yeol and Wu-hyeon -- and more problems for Seul-bi. 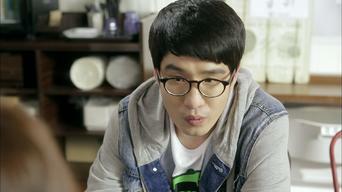 Wu-hyeon gets shocking news when he and Seul-bi go to visit his grandmother's tree. 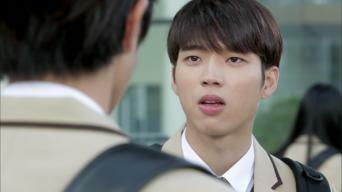 Wu-hyeon tries to talk to Seong-yeol, but things get out of hand. Seul-bi just wants to be with Wu-hyeon and doesn't understand why this is creating so many problems for the people around them. Seul-bi tries to make sense of humans' complicated ways. 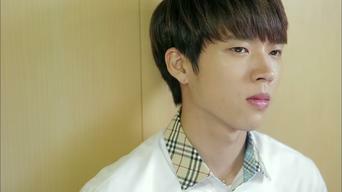 As Wu-hyeon adapts to his new living situation, Seong-yeol grows more miserable. 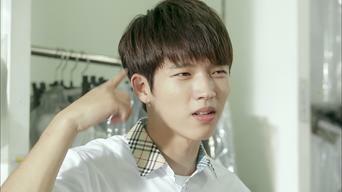 Strange things keep happening to Wu-hyeon and Seong-yeol, but Seul-bi insists that she doesn't know why. The truth about the ethics teacher comes out. The future of the entire class is put in jeopardy when their exams disappear. 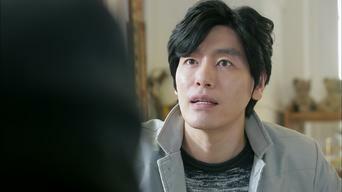 Feeling guilty, Seul-bi sets out to solve the mystery. Some humans will do anything for a friend. Seul-bi learns that humans have more heart -- and are capable of much more -- than angels. The class learns the power of friendship -- and that it's another important form of love. The students decide to band together to help a friend. Two years later, Wu-hyeon and Seong-yeol are enjoying college life and hanging out with their high school friends without Seul-bi.